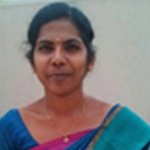 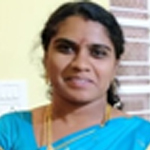 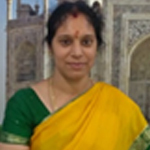 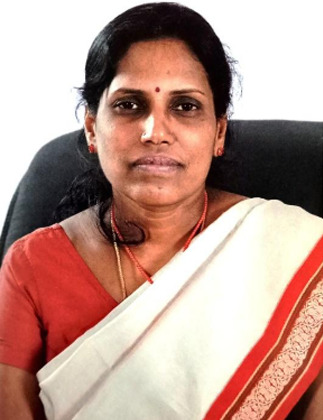 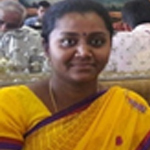 Dr. M BHARATHI obtained her Bachelor's Degree in Nursing in 1990, Masters Degree in Pediatrics in 1997 and Doctorate in 2015 from Vinayaka Mission University, Salem. 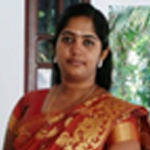 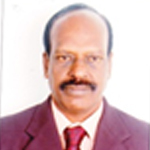 Dr. M Bharathi is serving in the nursing teaching profession for more than 22 years. 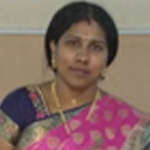 She worked with many renowned Nursing Colleges in India & in Abroad at University Hospital of West Indies, Jamaica. 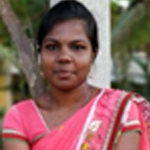 She has participated in several national and international conferences and organized various workshops. 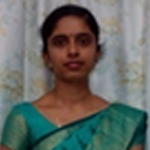 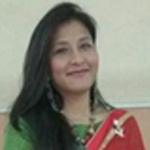 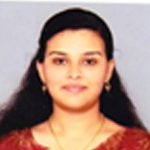 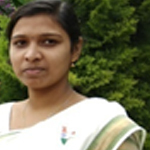 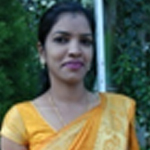 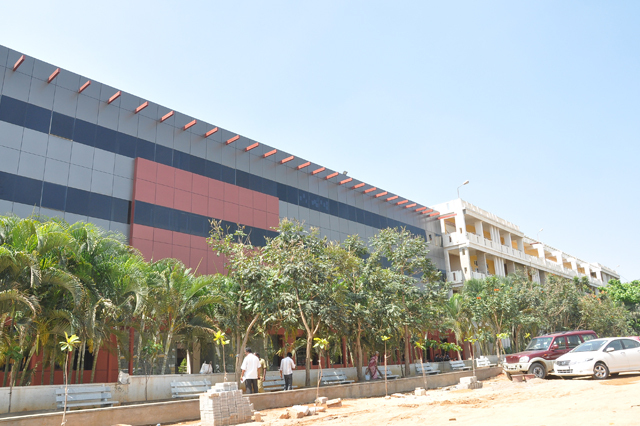 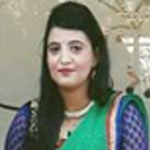 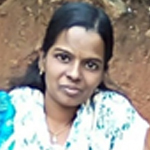 She has published research/review papers in various national and international journals. 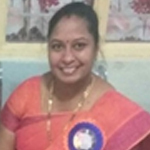 She is a Life Member of Trained Nurses Association of India, Inspector of Indian Nursing Council & Rajiv Gandhi University of Health Sciences. 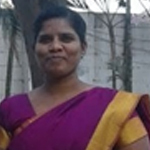 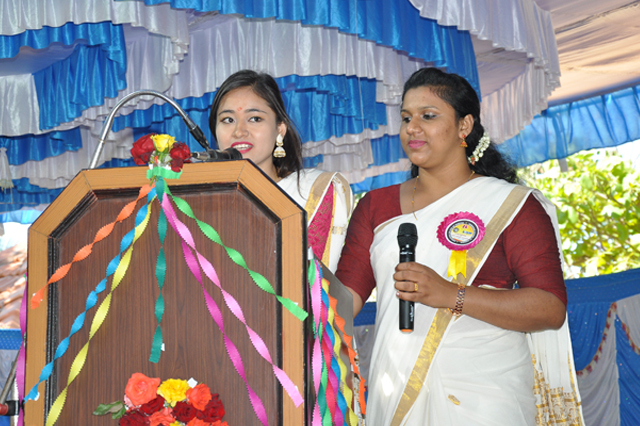 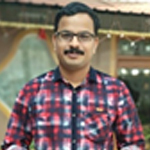 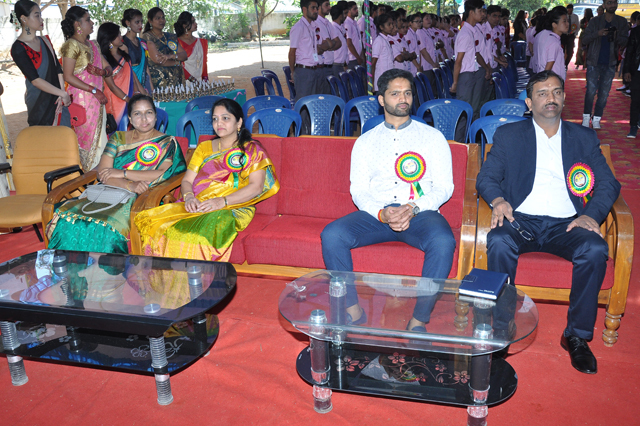 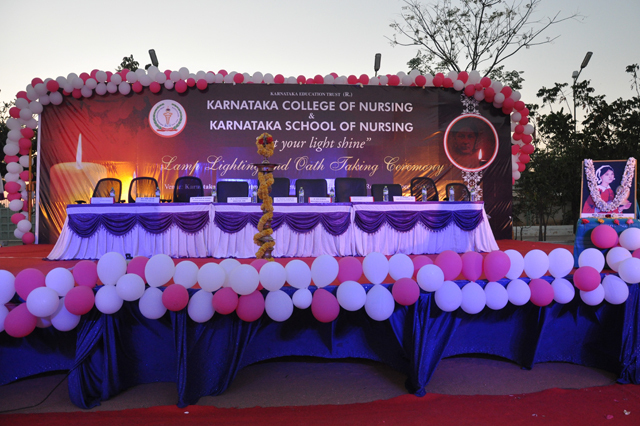 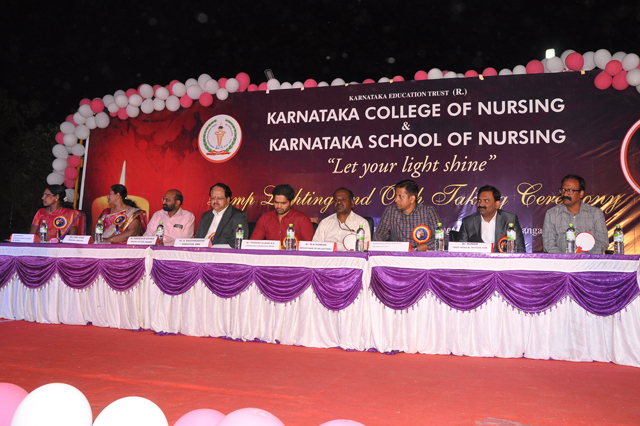 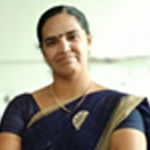 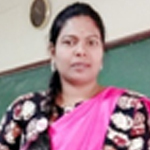 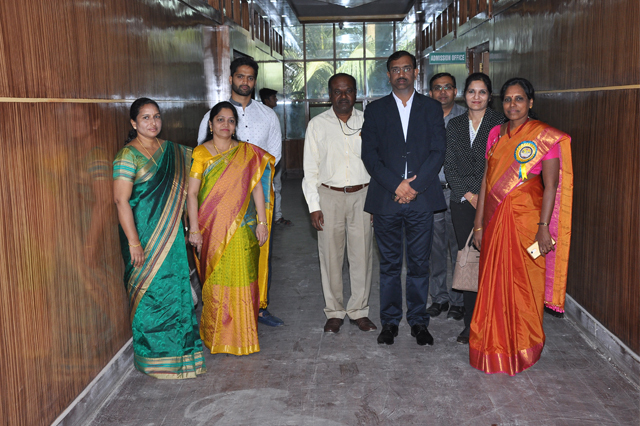 She took the challenging task to be the principal of Karnataka college of Nursing in the year 2006 and leading the institute with her dynamic, splendid, admirable leading skills.